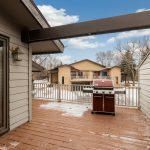 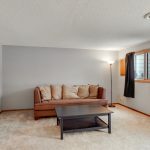 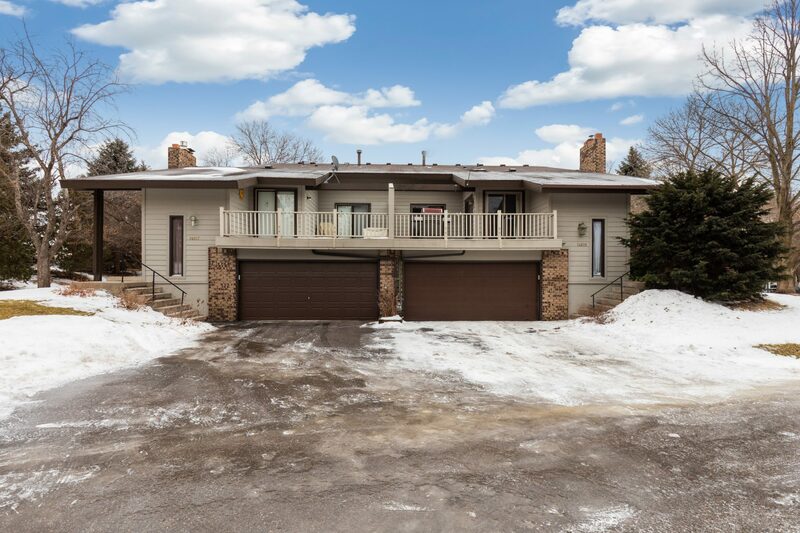 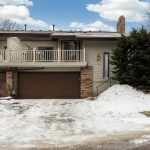 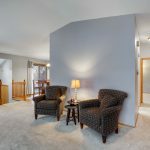 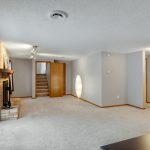 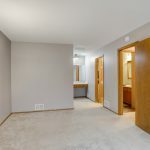 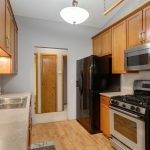 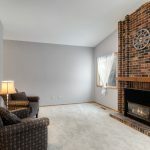 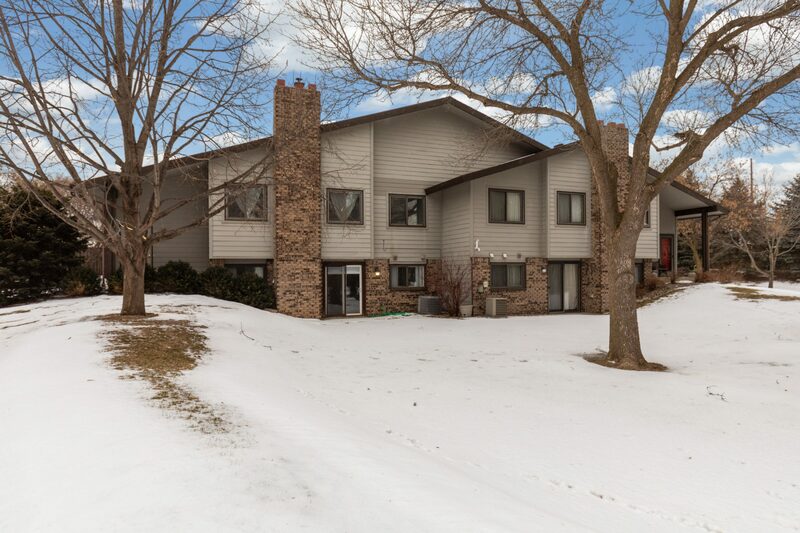 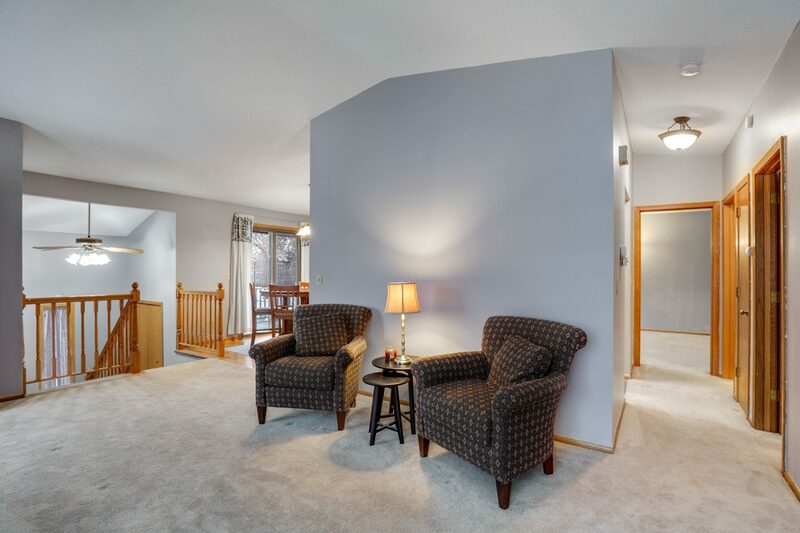 Welcome to this amazing town home opportunity in Burnsville, MN! 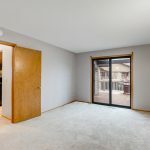 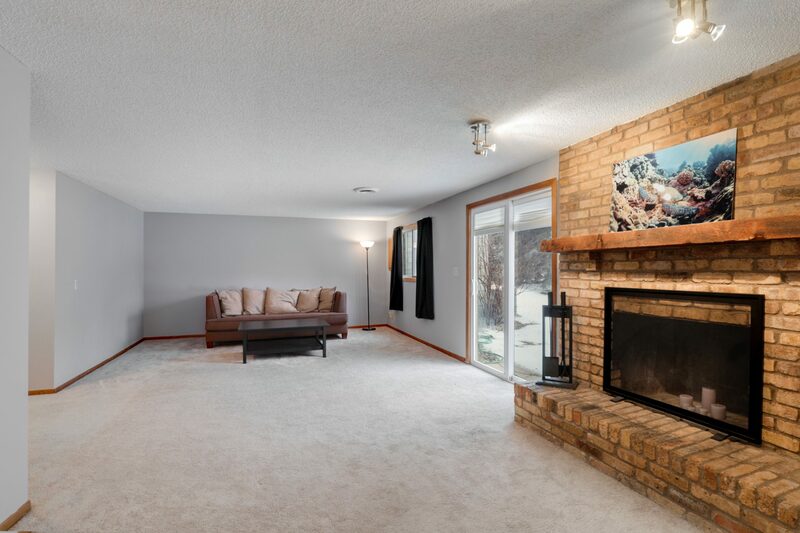 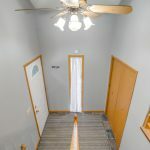 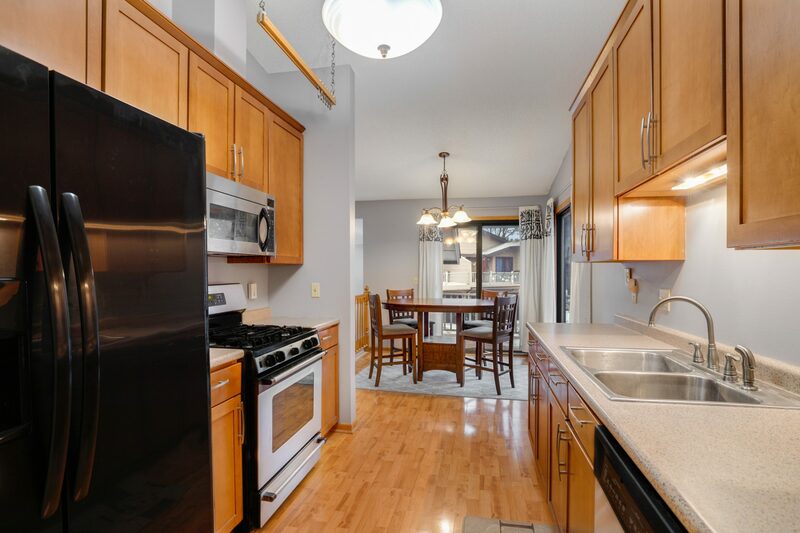 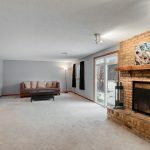 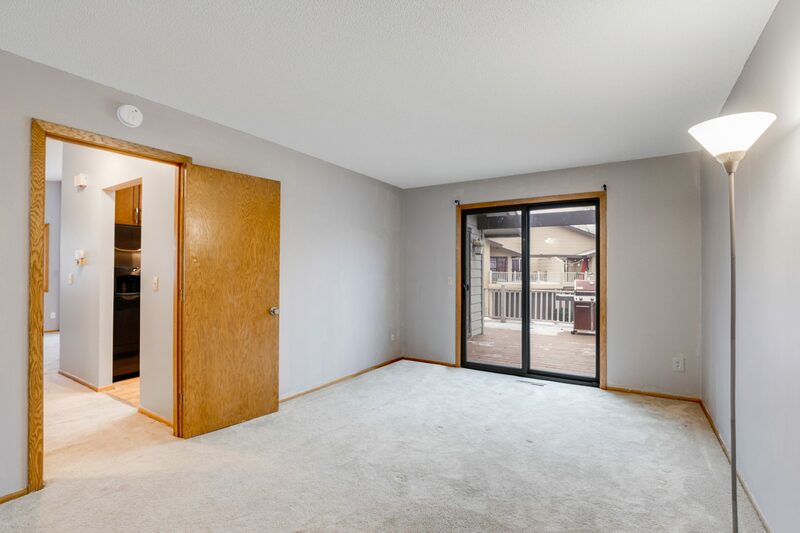 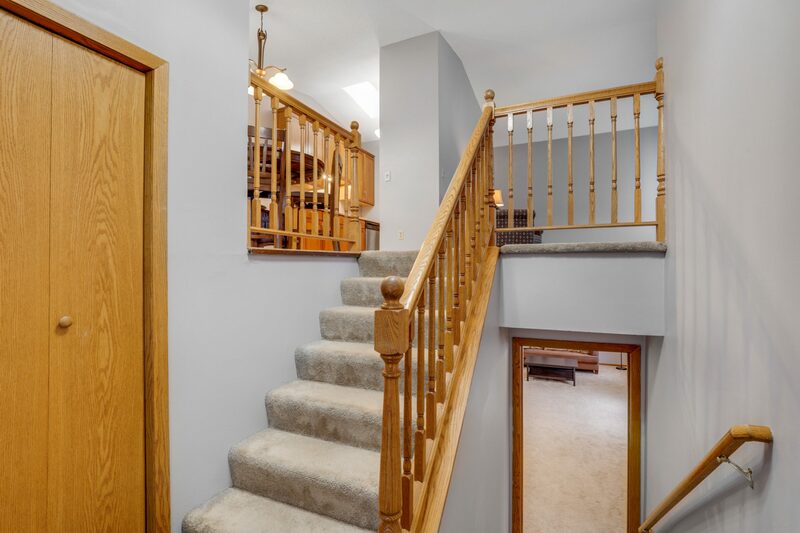 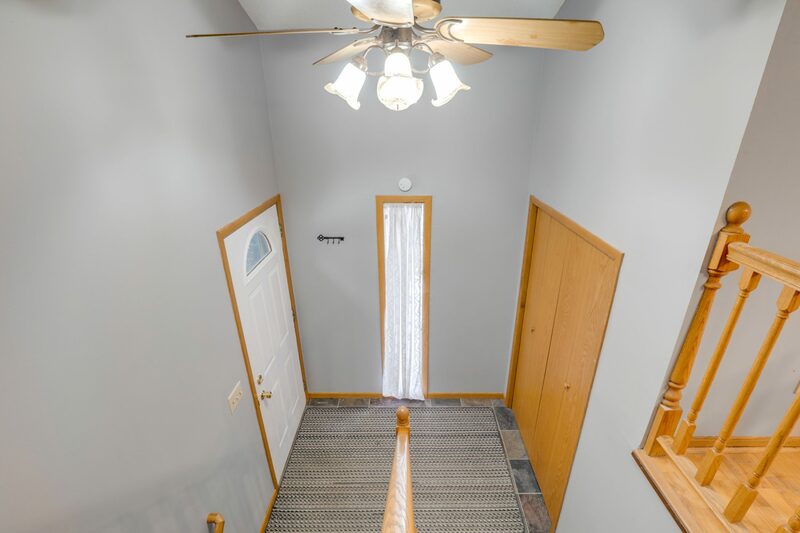 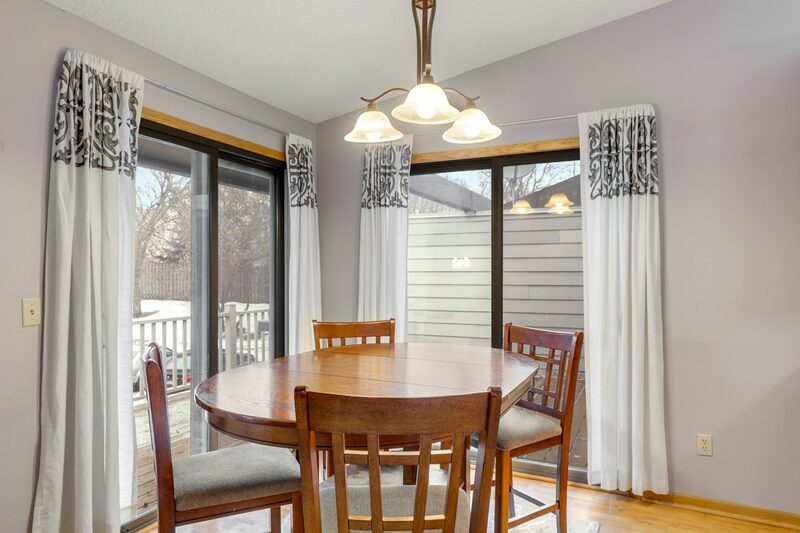 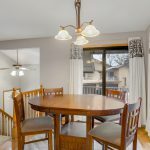 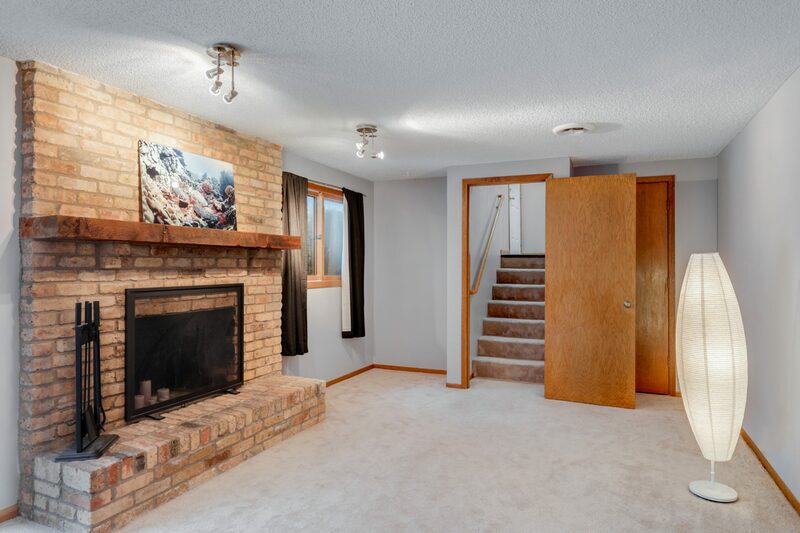 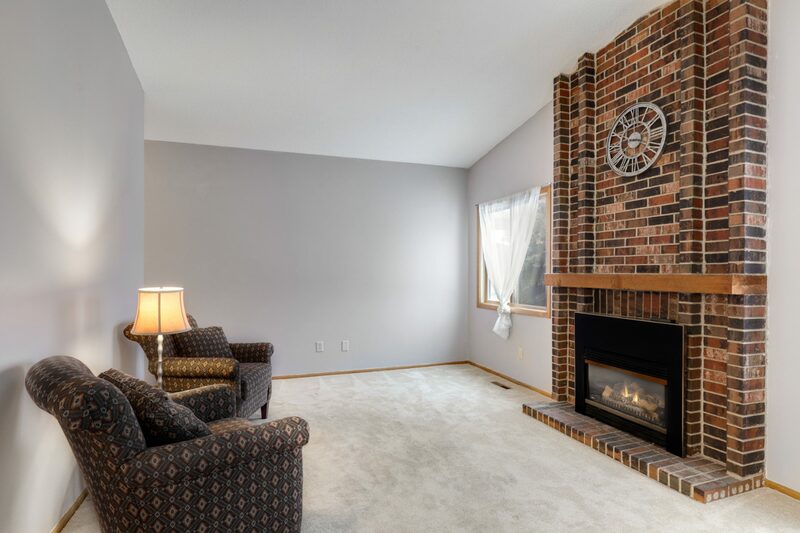 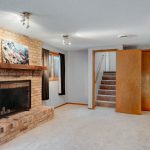 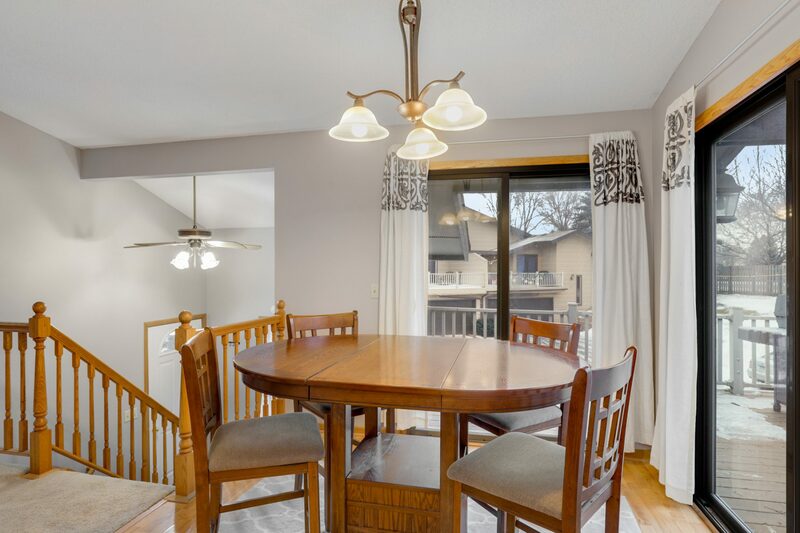 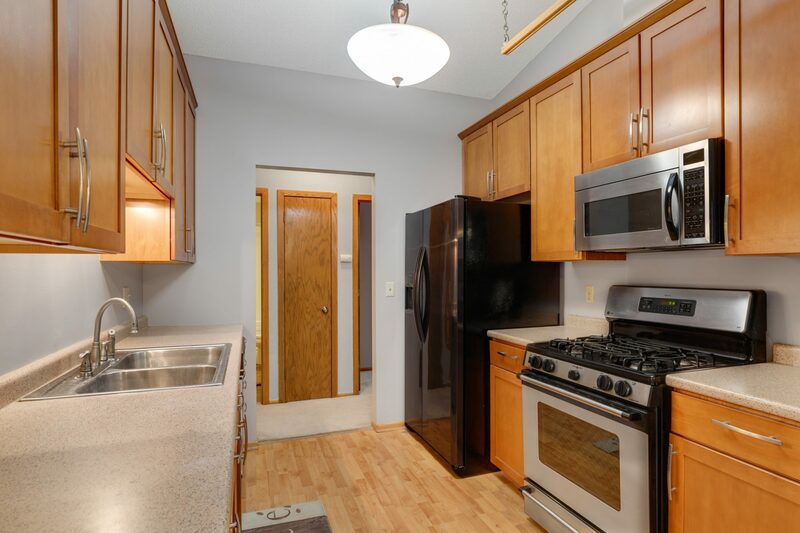 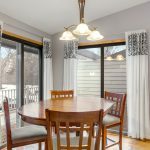 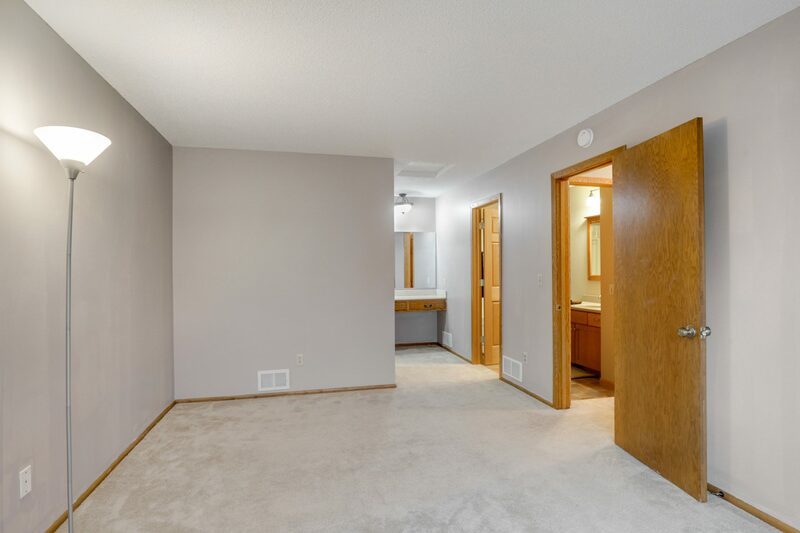 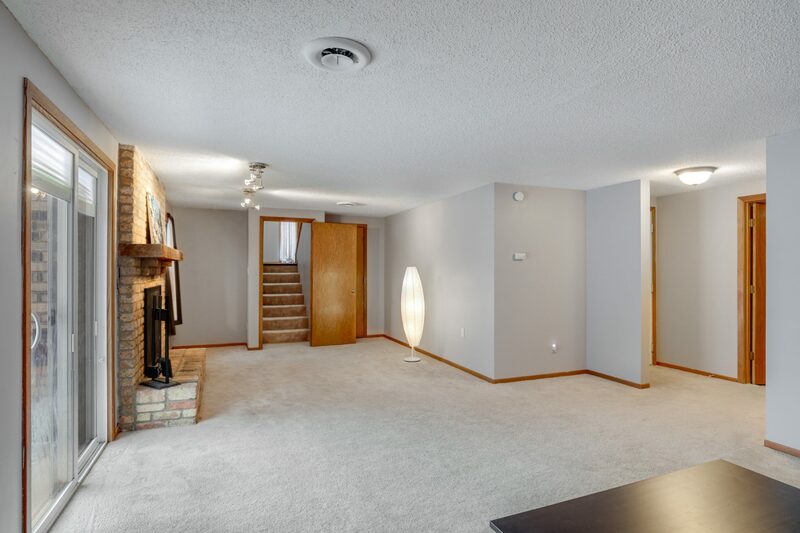 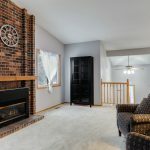 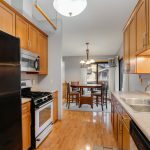 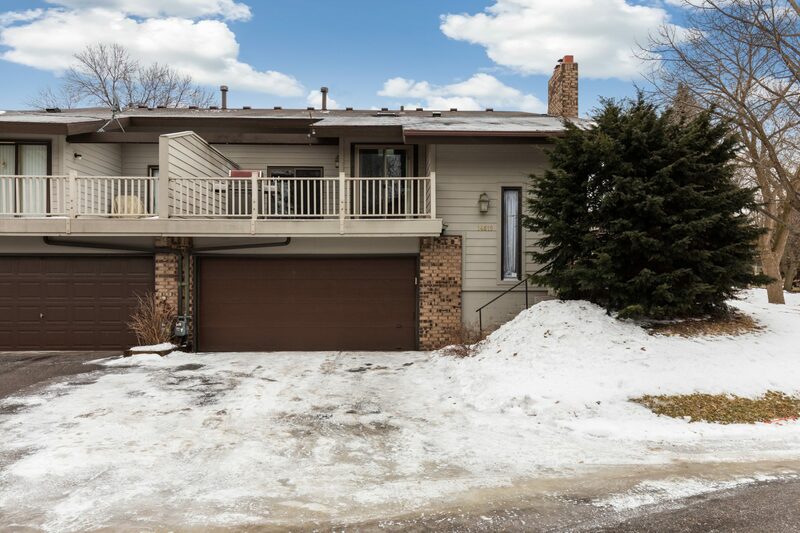 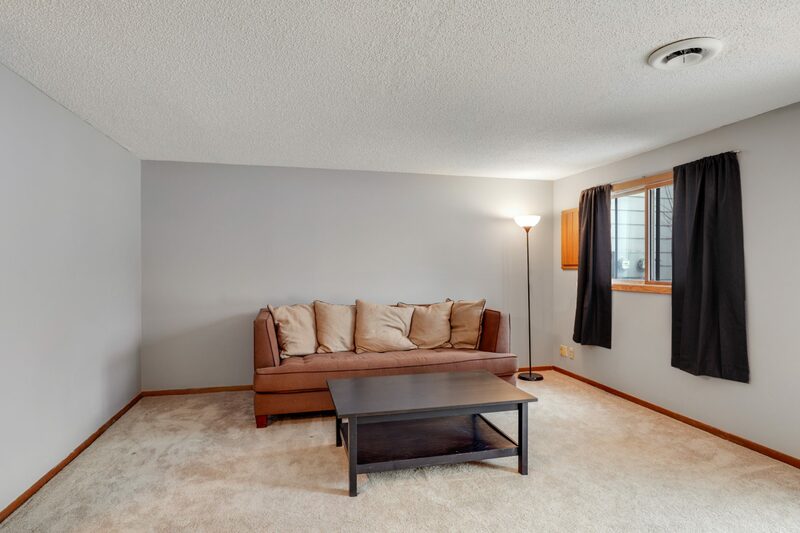 This home is perfectly located close to plenty of shopping, restaurants, the MSP Airport, Burnsville Center Mall, and the Mall of America. 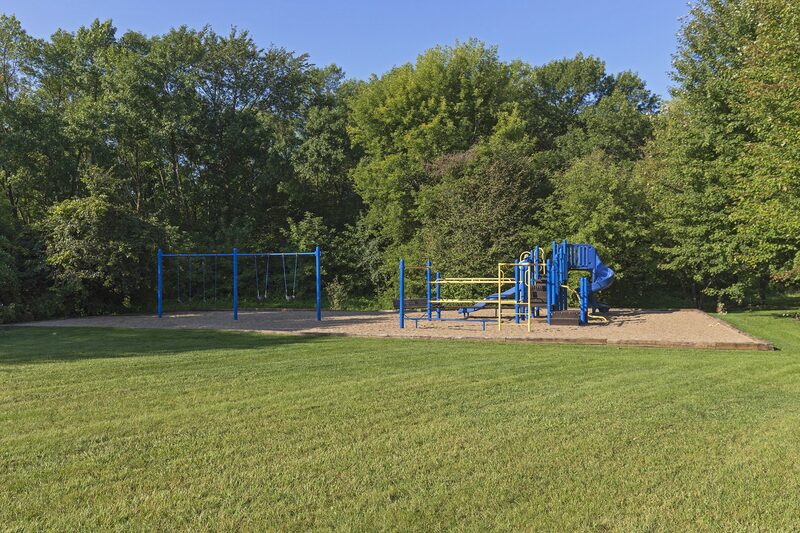 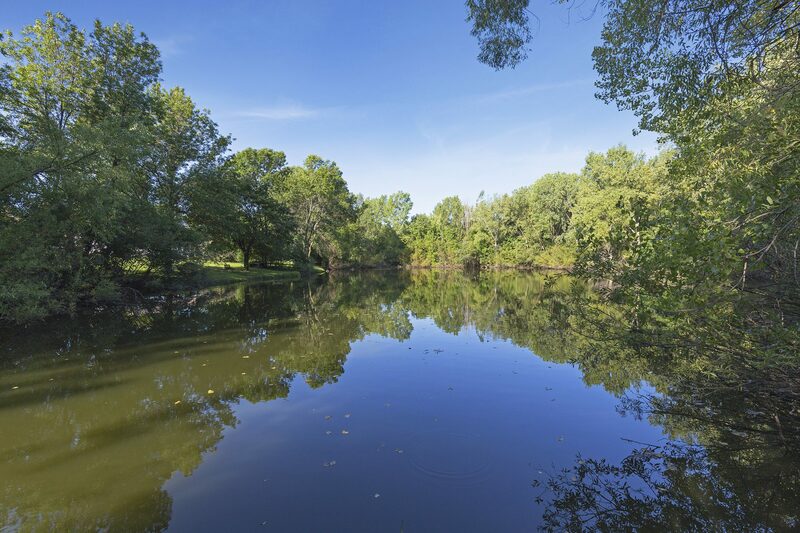 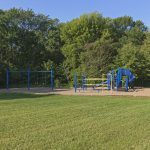 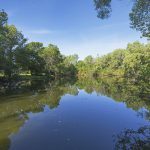 Enjoy the nearby park and recreational trails. 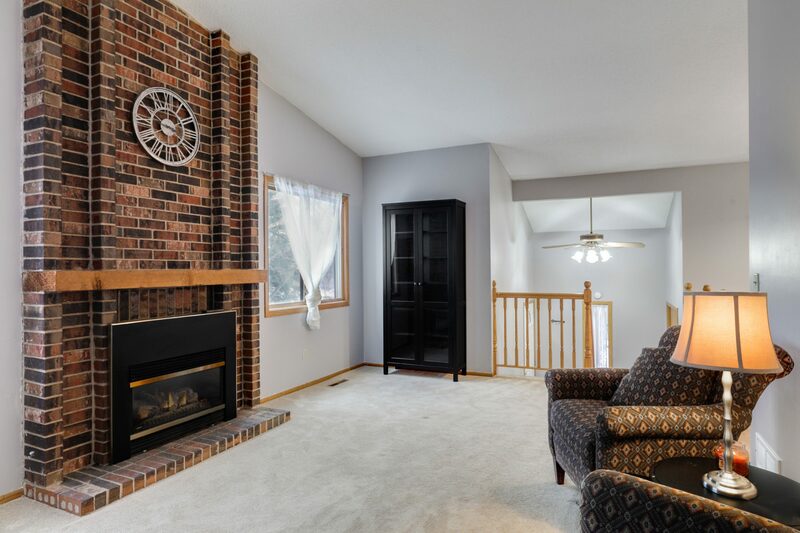 Then open floor plan on the main floor allows for spacious living along with a cozy fire place in the living room. 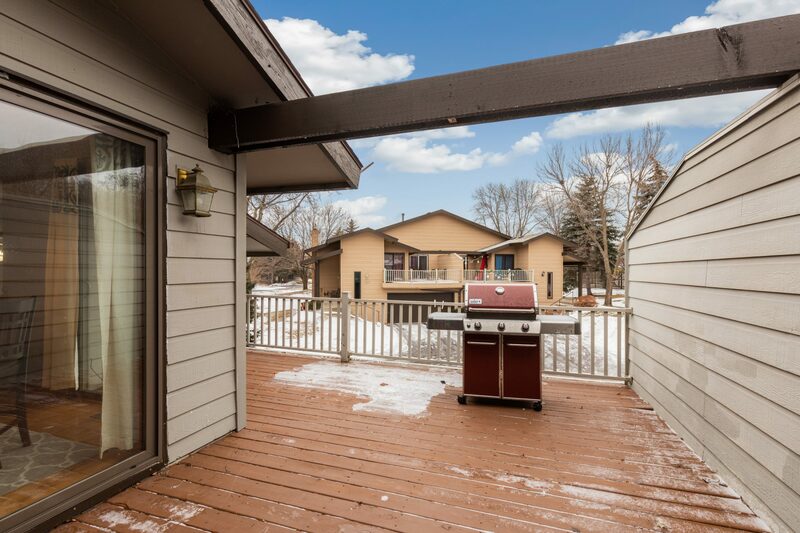 The large lower level and large, flat backyard allows for family and friend entertainment all year long.